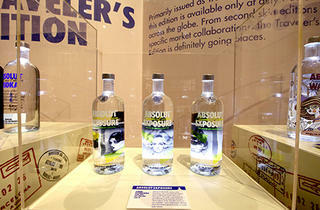 As part of the Singapore Night Festival, Absolut Canvas unveils ABSOLUT vodka bottles that have never been in Singapore. ABSOLUT vodka has transformed the design of wine bottles into a high art form. 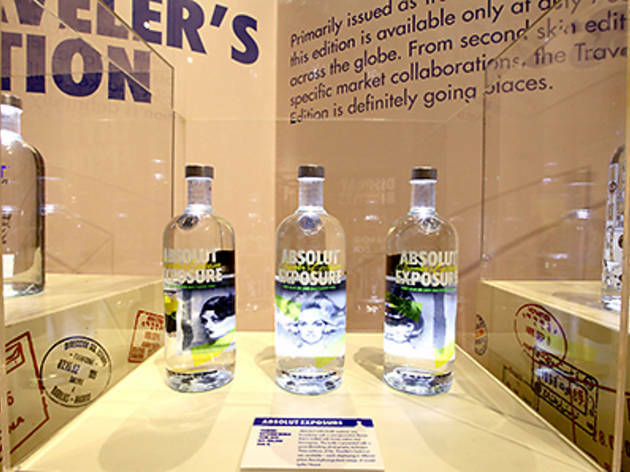 Devoted collectors, look out for RARE BOTTLES, where limited edition bottles such as Pugh-designed ABSOLUT MODE will be displayed.